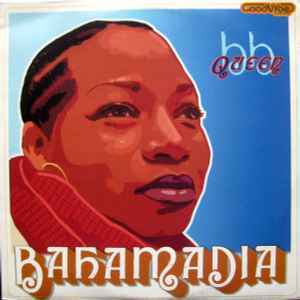 Bahamadia is one of the original female MC's with intellectual lyricism and a distinct voice. She raps fast and smoooth on this impressive EP. Its top notch hip-hop but my only gripe is that it's hard to actually hear her fantastic raps... like her work on King Britt's Transcend/Spaces EP, the production and engineering needs some serious work. These rymns need to be heard clean and clear! Peep the track 'Commonwealth' for a journey back to a 'Vivrant Thing' rework or 'One-4-Teen' for a the roots jazzy vibe with ill-a-beat off the cuff rymns.